****MAJOR PRICE REDUCTION---$20,000---OWNER MUST SELL**** Convenient to hospitals, beaches and shopping. This spacious home in The Lands of the Presidents offers serene views of mature banyan trees and Banyan Cay Golf & Hotel resort. It boasts 3BR/3BTH with generous closet space, and a separate laundry room. A 24 hour guard house provides security to all residents. In addition, a 24 hour concierge will welcome you in your full amenity building. 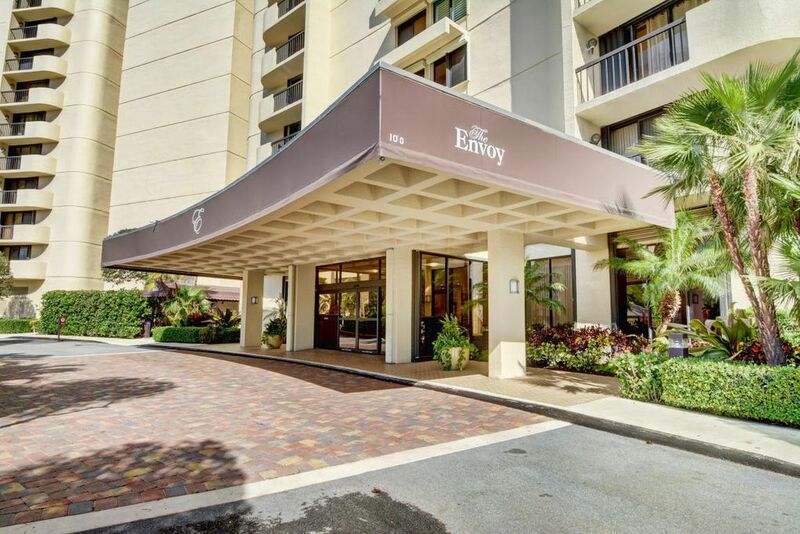 A full time manager, exercise and billiard rooms, library, a social party room, 2 tennis courts & a ''resort-like'' pool area, sauna & spa make this upscale building one of the most sought after residence in the Palm Beaches. Minutes to the airport, downtown City Place, world class dining, beaches & entertaining. Walk to The Outlet Mall, Whole Foods and more. Available for rent: $2450/mth based on annual rental $4000/mth seasonal, 4 months minimum Offered fully furnished/unfurnished.